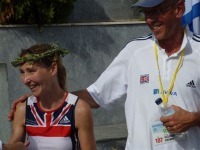 A big Thank You to Clarks for all their support in enabling me to fulfil my dreams in 2010 - A podium finish at Spartathlon! I couldn't do it otherwise. With a grit and determination like that of a pearl, I sought to combine a treatment programme for me, stimulation through the nerve endings in my feet, via your ATSU foot beds, to massage and recover, inserting them in day to day Clarks shoes and my Asics trainers. Heathers motto for 2009 "BELIEVE YOU CAN" certainly enabled her, with the help of her sponsors, Clarks ATSU shoes, for their revolutionary new foot bed to aid recovery - See video. 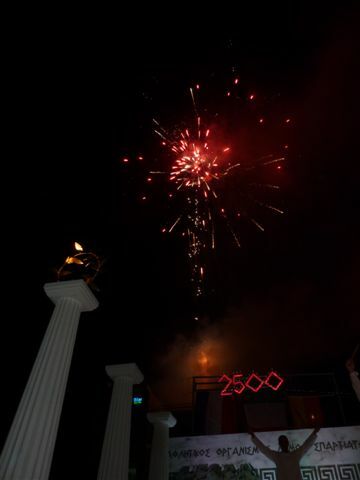 June 2010 - Antibes 48hr to prove to the Greeks I could stay awake and make the distance required for Spartathlon. 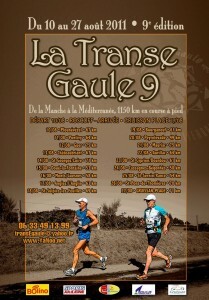 Ran 114 miles in 24 hrs, 1st lady, 175 miles in 36 hrs, breaking the French record by 50km. Heather now has the invite to the World 48hr event at Surges France next year. Only 6 miles off selection for GB 24hr squad. Hence the need for Monaco in 6 weeks time. July big toe, foot operation was a sucess. Thank you Mr Jamerson Evans, I limped for 4 years before that. 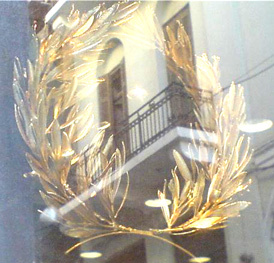 September 2010 - Spartathlon. A pearl was made. 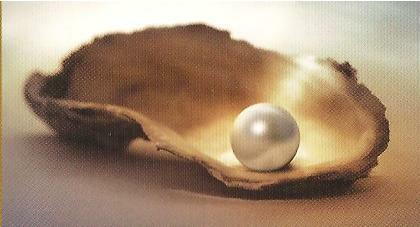 It takes alot of grit determination and courage to make a pearl. 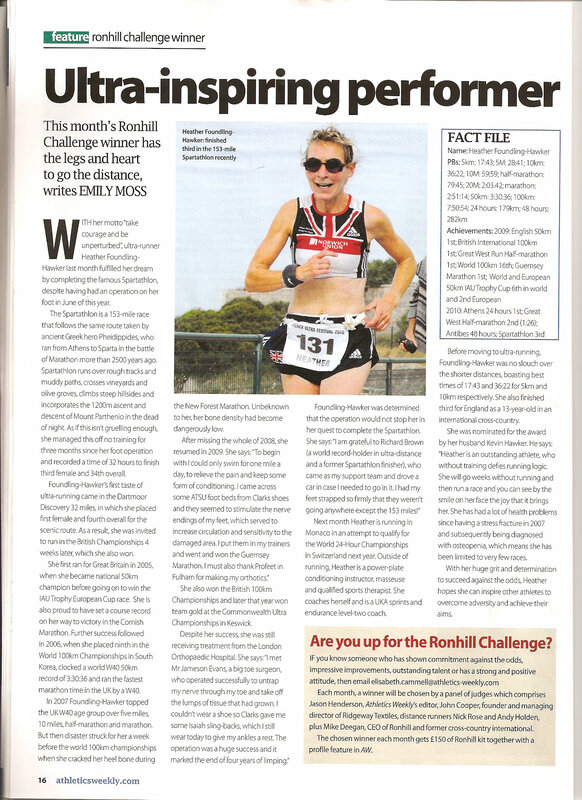 November 2010 - Heather is off to Monaco to qualify for Switzerland. 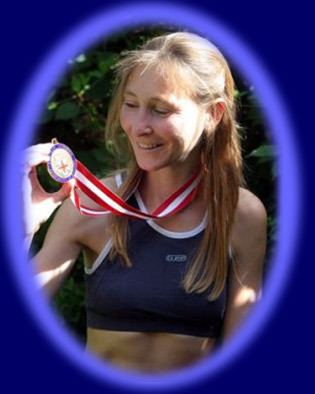 December 2010 - Heather has been invited to set an indoor world record in Evreux, France. More information to come.